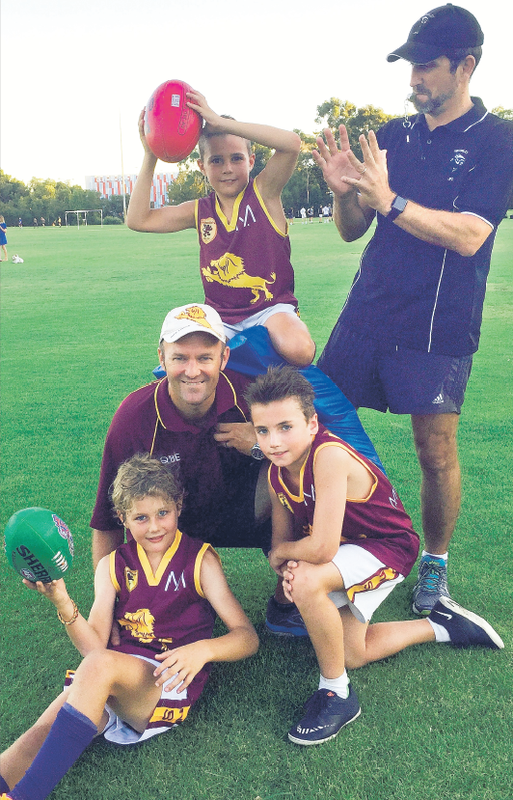 Summer sport may not have finished, but local junior Australian Rules coaches Craig Elliott and Cam Tweedie are so passionate about the game they are already out on the paddock with some young charges. The two coaches work at LifeCare Physiotherapy in Wembley and late last year both won prestigious Australian Football Coaches’ Association awards. Craig, from Subiaco Junior Football Club, was named WA Auskick Coach of the Year and Cam, coach of the Wembley under-17 team, won Youth Coach of the Year. Craig encourages all families to consider Aussie Rules for kids because of the benefits, no matter what a child’s sporting prowess. “I am passionate about kids in sport because I reckon that if you get the healthy living concept ingrained early then it helps set them up for life,” Craig said. 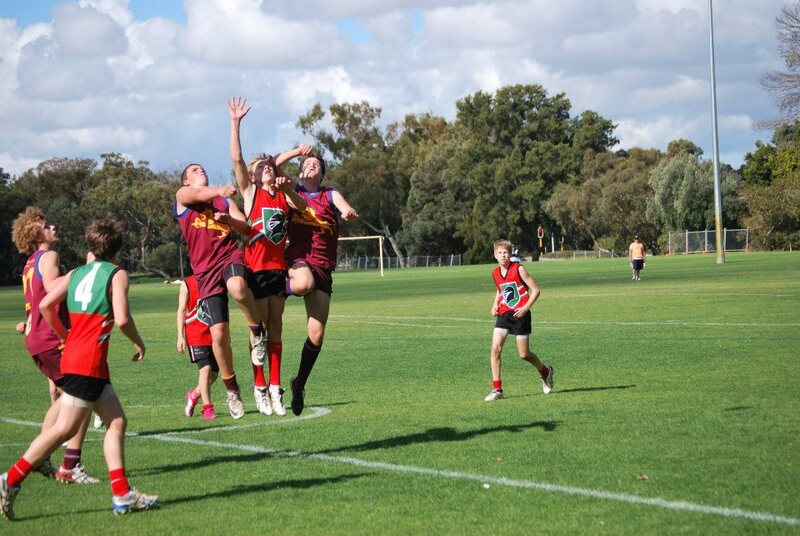 He is quick to dispel the myth that sporty boys will always be the stand-out achievers on the field “Junior footy is not about elitism,” he said. “It’s about developing skills and having fun. “There is an international child who had never played the game until he came to Australia in early primary school and he has developed into one of the team’s better defenders. Cam says players benefit from the extensive resources that the AFL injects into the development of coaches. 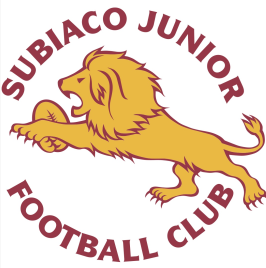 Or take the kids and register for the Subiaco Junior Football Club in person at the Rosalie Park clubhouse on Sunday, February 21, 10am to noon.